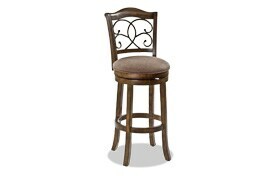 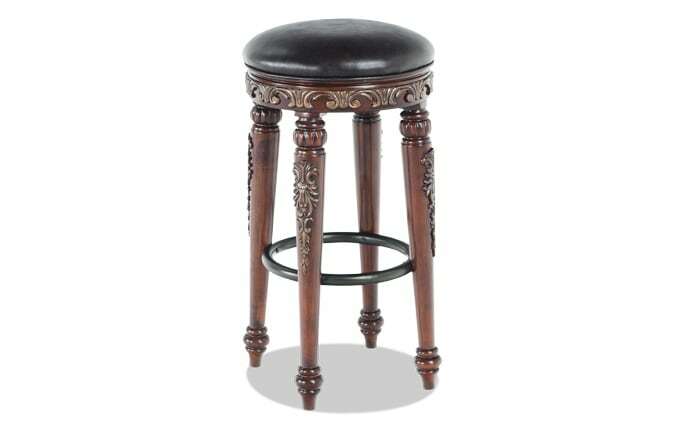 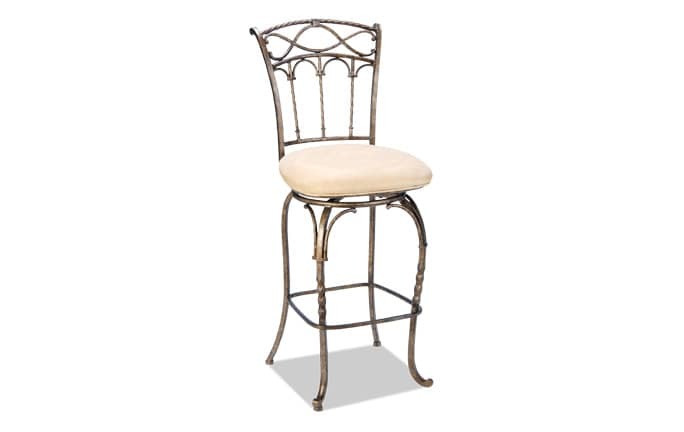 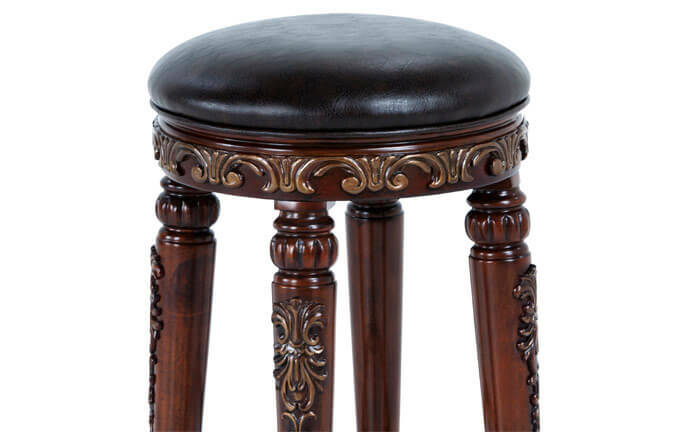 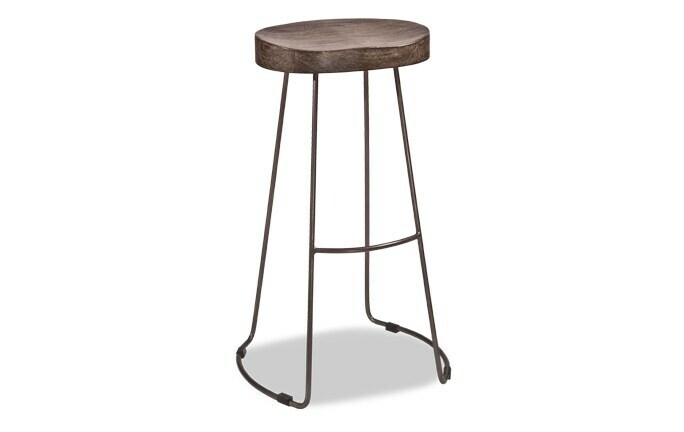 My Carissa Swivel Stool is simply stunning. 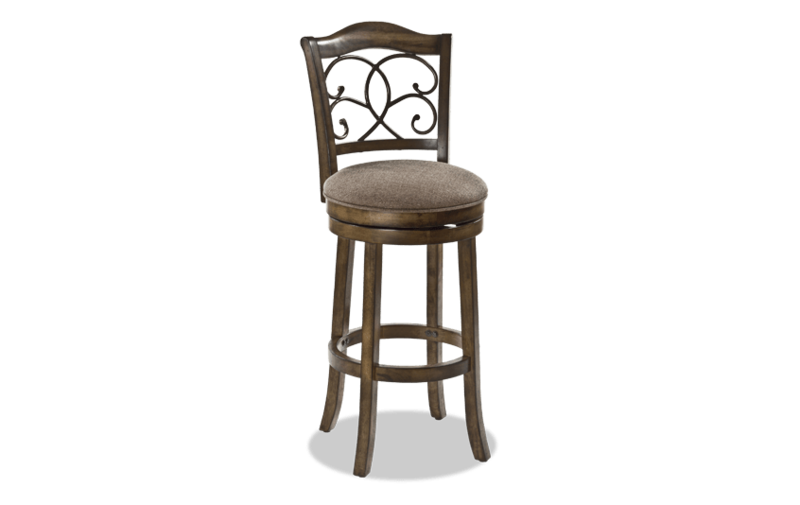 Featuring a rich walnut finish with metal vine-like details in the seat back, this beauty is sure to update your space with today's traditional style, that's totally on trend! 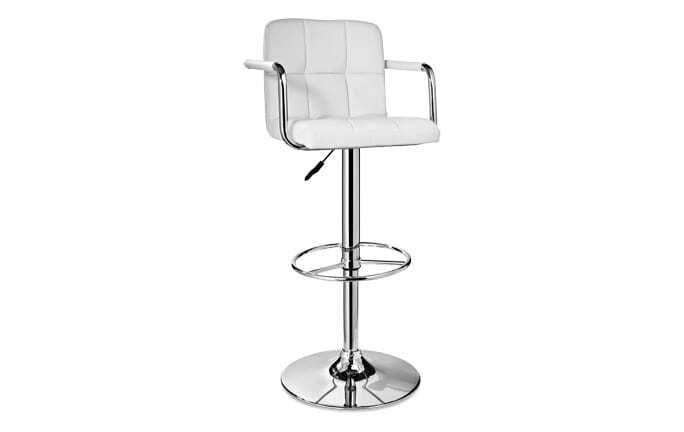 The upholstered seat even swivels 360-degrees for comfort and convenience!